Monopoly Drinking Game - hope you get Park Place and Boardwalk! Monopoly Drinking Game - get the Park Place and Boardwalk! I guess everybody in this world is familiar with this classic, but still very addicting game. What am I talking about? 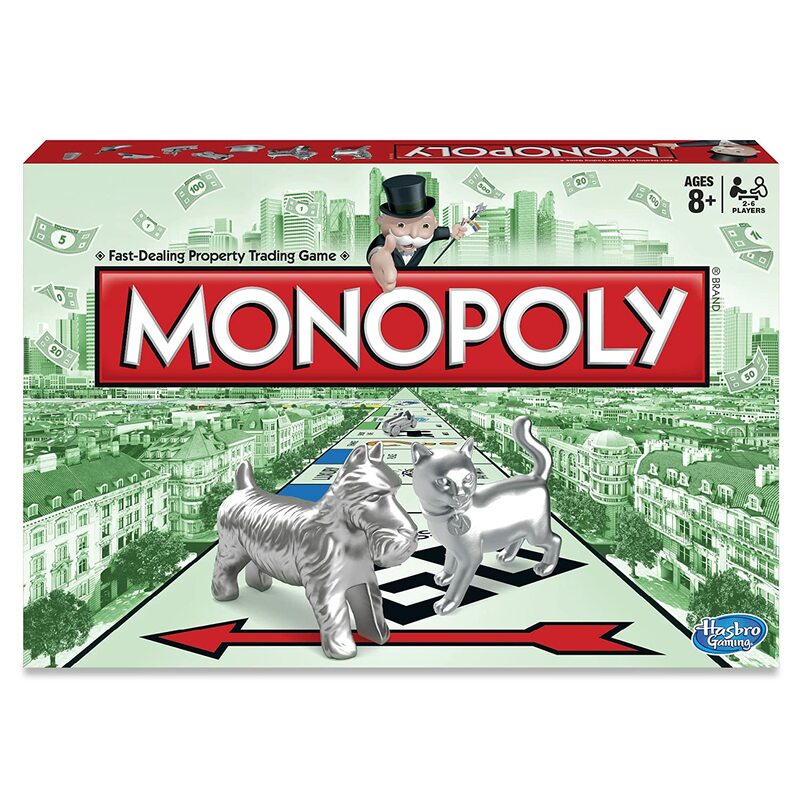 Monopoly, of course, which is a game that dates back to the early 20th century yet it is still able to capture the interest of every human being today. 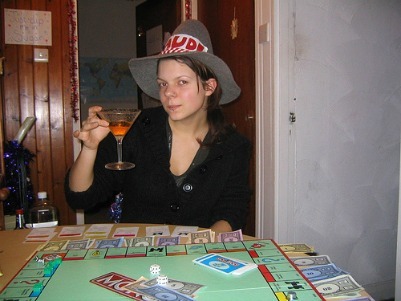 Oh and when I say every body's hooked to this game, I also mean the drinkers who adopted this engaging game to become the Monopoly drinking game. Monopoly really has a way of capturing the hearts of every bored human being. It may be due to the excitement to own all the lots in the board, to earn millions of dollars or having the fictional influence over all the utilities, I am sure that you have your own aim while playing this game. So how does this game and drinking meet to become a Monopoly drinking game? Each player would want to seize every lot found in the board. Things like jail, the get-out-of-jail card and the familiar utilities are still present. When you got a double after rolling the dice. When a player lands in jail and for every chance that the player cannot get out of jail, three shots should be consumed. However, a player who uses the get-out-of-jail card does not need to drink anything. Players who engage into an agreement regarding their properties should take a drink. Whenever a player lands in free parking, the remaining players should down a drink. Whenever one lands in other player's property and pays rent. A great alternative for an already great game, right? Adds a little spice of adulthood to this game that may have been mostly associated with childhood past times. A perfect twist for an already grown up person who still holds great passion for this passion for this game! You may have encountered this game at an early age or even when you are already all grown up, but admit it Monopoly really has the power to release our inner desire to be a millionaire. Even if it just in a board game. Even in a Monopoly drinking game.